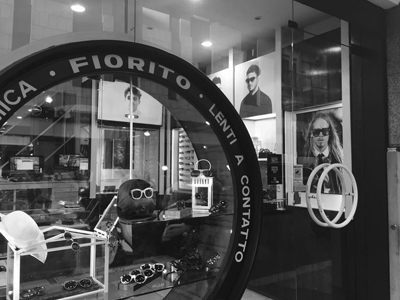 Ottica Fiorito Giuseppe makes innovation its strong point: sell glasses is not enough, we must also offer professional advice and solutions for the welfare of the eyes that are the result of cutting-edge technologies. It is this that even today, after almost fifty years of activity, contributes to the success of optics, making it one of the most reliable of Bari. 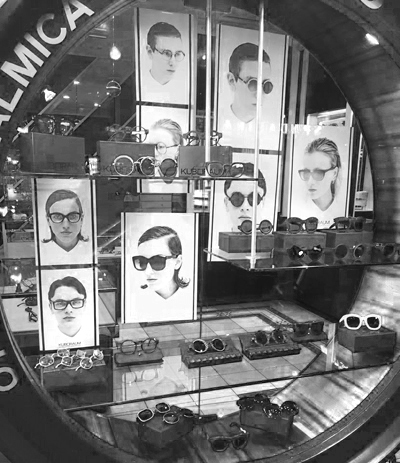 You can make computerized eye exams and choose between the brands of eyeglasses and sunglasses best on the market, completing the purchase thanks to the advice and counsel staff expert.